The Fast Track program quota has almost been reached. The Ministry of Industry and Trade accepts 100 applications for the program and the quota is expected to be met in July or August. The Fast Track program quota has almost been reached (there are 15 spaces remaining). The Ministry of Industry and Trade accepts 100 applications for the program and the quota is expected to be met in July or August. • The company is registered as a payer of health and social insurance in the Czech Republic. Foreign nationals seeking to enter the Czech Republic under the Fast Track program should contact their immigration professional to discuss applying before the quota is exceeded. This alert is for informational purposes only. 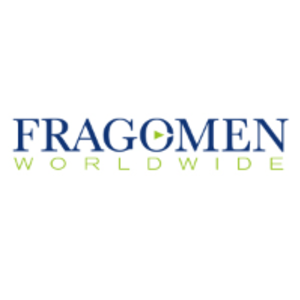 If you have any questions, please contact the global immigration professional with whom you work at Fragomen Worldwide or send an email to emea@fragomen.com.